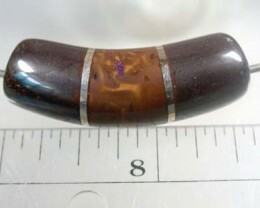 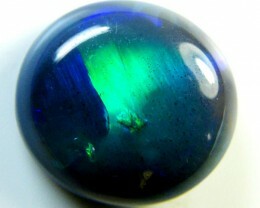 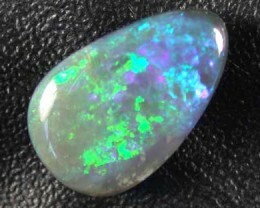 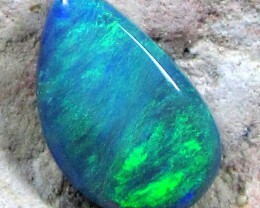 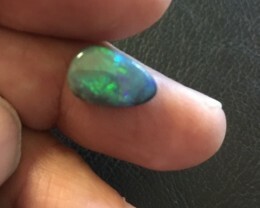 Item Type: SOLID NATURAL AUSTRALIAN BLACK OPAL CABOCHON LOOSE STONE WHICH SHOWS INTERESTING PATTERN AND COLOUR FORMATION. 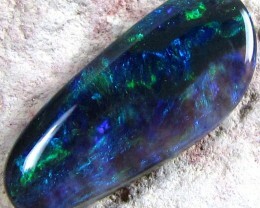 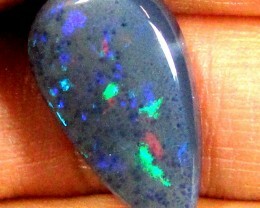 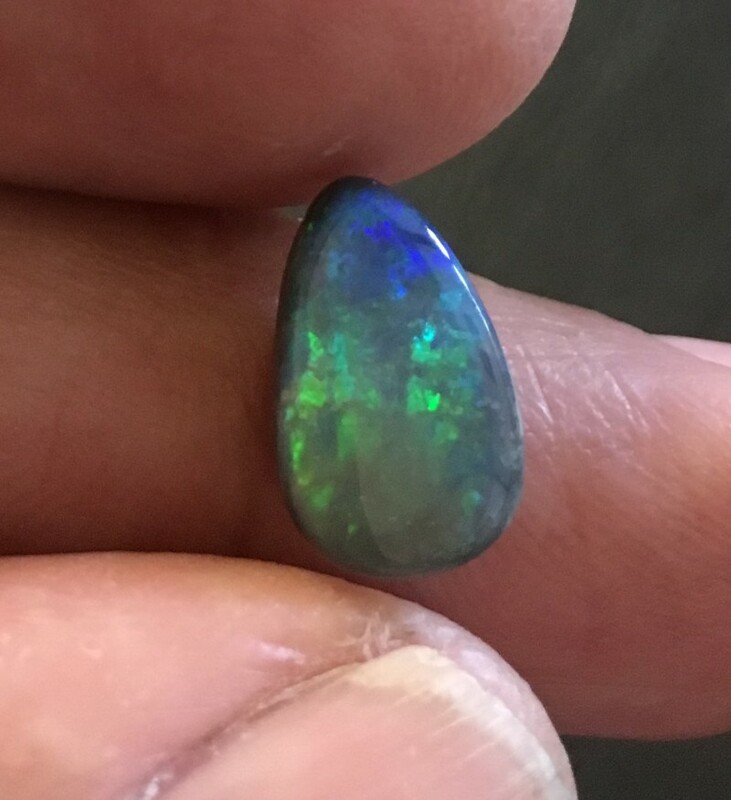 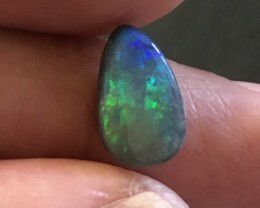 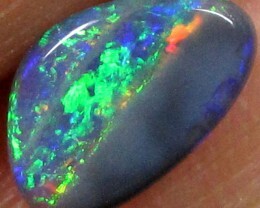 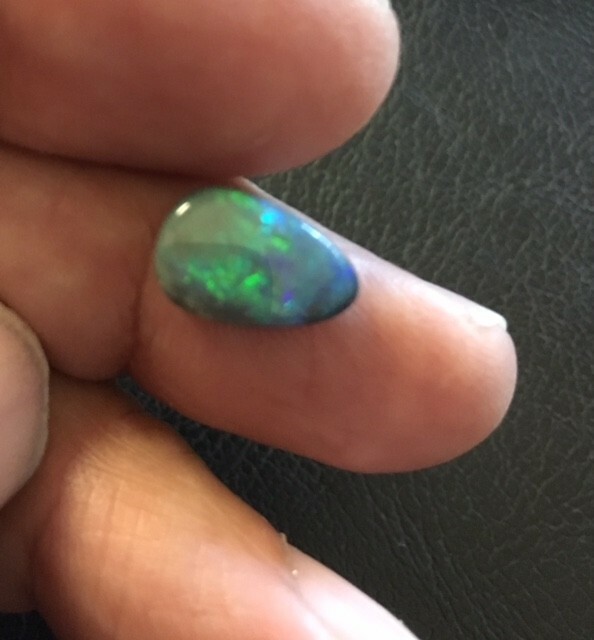 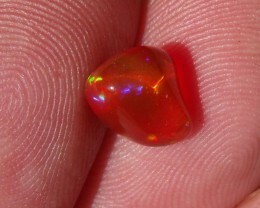 THIS BLACK OPAL IS PERFECT CUT WITH HIGH POLISH. 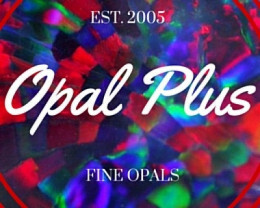 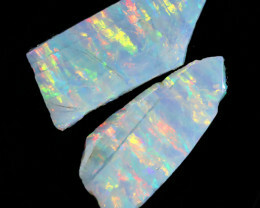 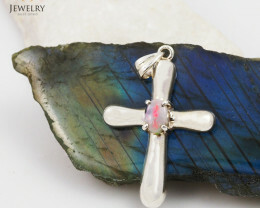 PERFECT FOR ONE OF PIECE SILVER JEWELLERY MAKING AS NO TWO OPALS ARE THE SAME.